Tourna Grip @ Original 1 Ea. Tourna Grip is the original overgrip and is used by many top 100 touring pros. 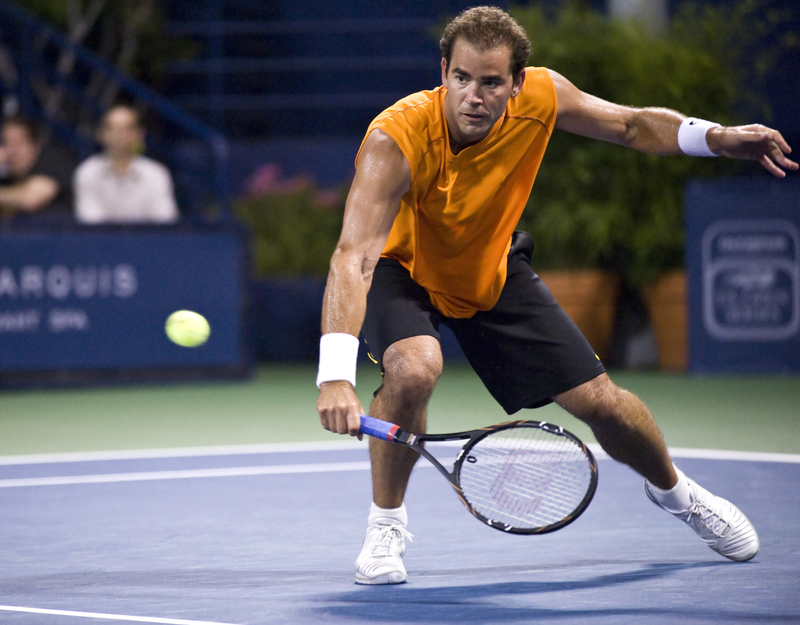 Pete Sampras relied on Tourna Grip for optimum performance throughout his career. 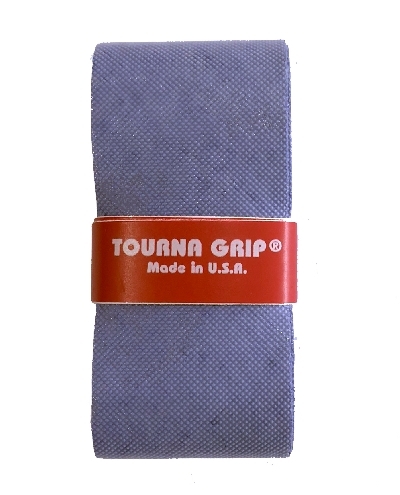 Tourna Grip offers an absorbent and soft feel. A Tourna Grip wrapped over a leather grip is regarded as the ultimate in feel and comfort for many advanced level players. 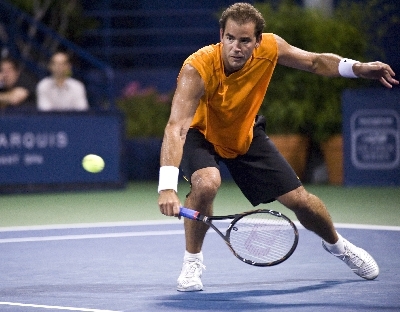 this overgrip is used by 100s of touring pros, including John Isner, Richard Gasquet, Sam Querrey, David Ferrer, Kevin Anderson, Genie Bouchard, the Bryan Brothers and many more. 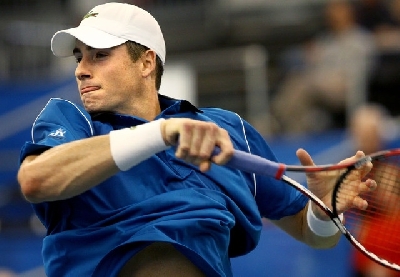 Tourna-Grip @ Original XL. Cut 20% wider to cover bigger handles and/or more overlap when wrapping.